Our science is eye-opening. Our service is consultative. Our products solve problems. Let’s launch the conversation that puts our knowledge to work in your plant. Our expertise allows us to collaboratively develop cutting-edge solutions. 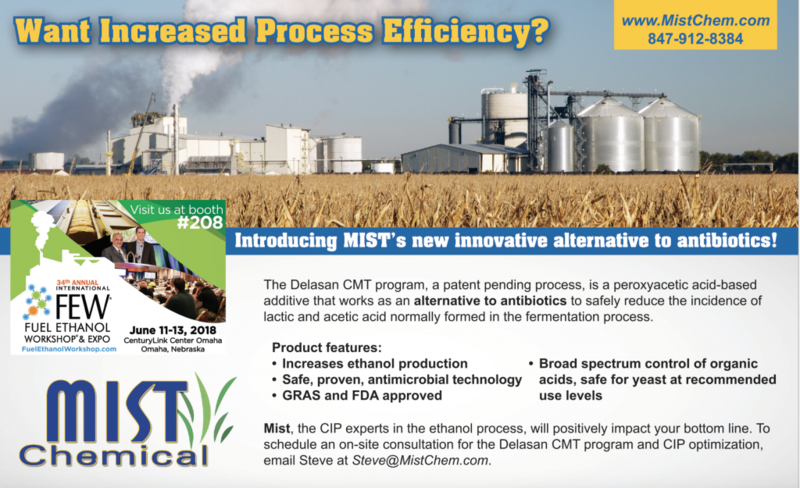 Ask us about DesLasan CMT™, a new antibiotic-free corn mash treatment. No two production facilities are exactly the same. So we never offer a solution until we thoroughly understand your specific cleaning and sanitation challenges. We don’t believe in one-and-done. Count on us to lead with new product process training and timely follow up. Long-term customer relationships testify to the value we provide.